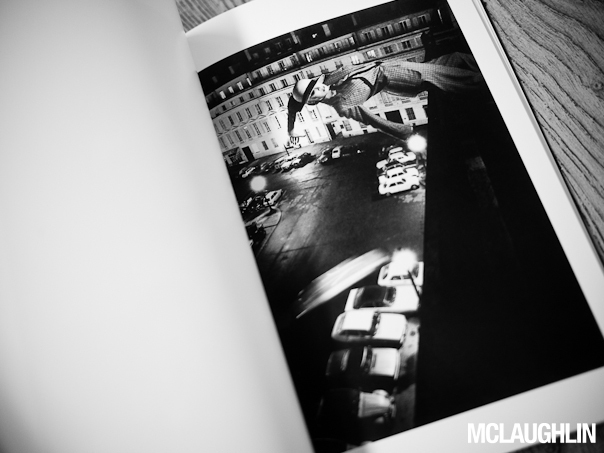 Part of the Thames & Hudson 'Photofile' series, this Helmut Newton book is smaller than almost all my other photo books, but much like a cover, you shouldn't judge a book by its size either. 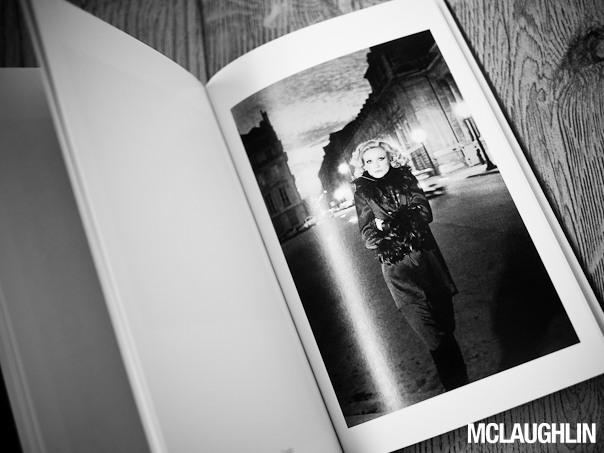 Sandwiched between an insightful introduction by none other than Karl Lagerfeld, and an interview by Helmut, on Helmut, this book is features 64 of his best works. 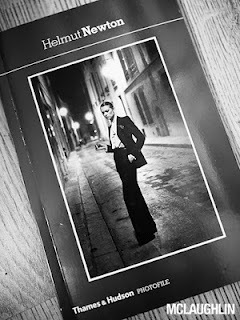 I've blogged about Helmut Newton in the past, and this book has actually made me appreciate him even more. So many of his images could easily feature in fashion magazines today, with many of today's photographers taking cues from his ever changing style. "I've always worked on commission and I'll keep doing so. With one slight difference over the last 15 years: I always work for others, but now I'm free to choose. That way there's no line between my personal work and what I sell." "The people who use me have more money than I'll ever see. They are rich - they are industrial leaders, big companies, successful magazines. I don't feel sorry for them. But I also work for free sometimes. And it's just as much fun. I can do photos for magazines put out by young people who don't have enough money to pay the people who work for them. If they're doing something I think is interesting, and if I think I can help them out, then I do it for nothing."